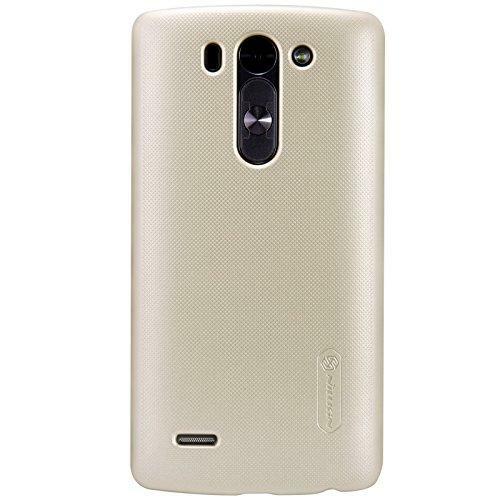 Nillkin designed high quality back shell for foolproof protection of LG G3 Mini and other compatible devices. Very stylish and graceful but light weight case never affects your precious phone’s appearance. This case is total protection with total access you can online shopping in all cities of Pakistan for your smartphone. Your expensive phone is 100% safe from damages, scratches and marks.